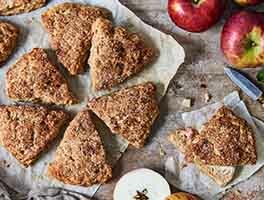 These are a delicious little recipe! 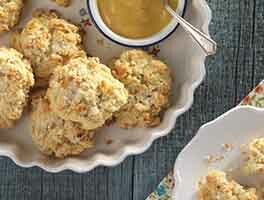 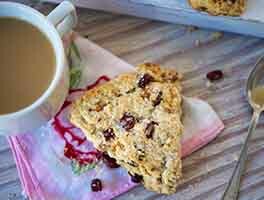 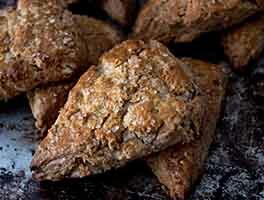 I added it to my treasured recipe card box to pass on to my daughter when she leaves home one day I only added one further tablespoon of butter to get an even moister scone out of this recipe and it turned out phenomenally! 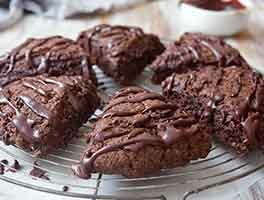 Yes, make these!